Our trainings mainly take place at the Helios clinic Berlin Buch, which is certified as training facility for the additional qualification in magnetic resonance tomography (MRT) by the German Cardiac Society (DGK). Parts of the training take place in cooperation with the team of cardiac MRT of the Charité Berlin (lead by Univ.-Prof. Dr. Jeanette Schulz-Menger). The training meets the criteria of the SCMR and all other radiological and cardiological professional societies. Circle Institute was founded in 2000 by four physicians. We are offering standardized courses and fellow-ships with a clinical focus. Both are operated in cooperation with the UTC (University training courses) a union of physicians specialized on cardiology and radiology from the Charité, the Helios Clinic Berlin-Buch and others. The main part of our revenue is reinvested in teaching and research. Our courses are performed by very experienced cardiologists and radiologists carrying out Cardiovascular Magnetic Resonance (CMR) for many years by themselves. 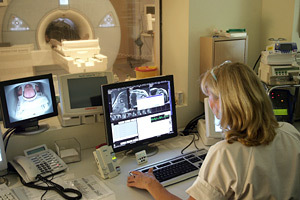 During a fellow-ship you will learn about new procedures and techniques from experienced cardiologists and radiologists. By completing course part I, course part II and finishing a certain amount of cases (online database) you fulfill the condition for the certificate level 1 of professional societies. CMR has evolved to one of the most important imaging tools in cardiology. Thanks to shorter scan times and standardized examination protocols it has become a standard method in all larger hospitals and privat clinics. 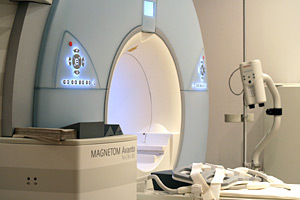 MRI is able to provide very detailed and sophisticated information and images on body tissue characteristics. Following this, it can depict small perfusion defects already. 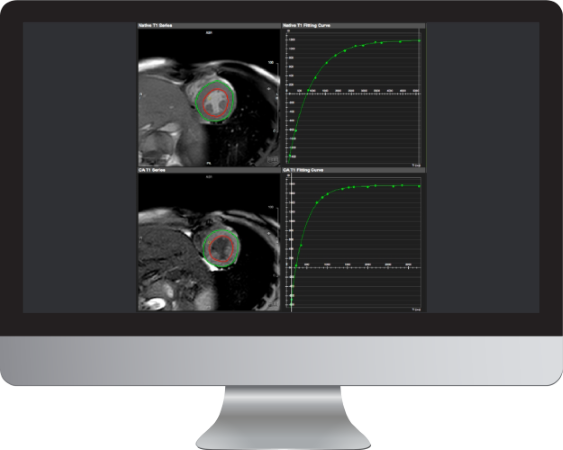 A structured teaching in qualified centers by professional users has to be considered as the gold standard for an efficient application of CMR.